Briercliffe was born in Blackburn in 1874 and began his career with St Lukes in near-by Wheelton before a spell with another local club, Clitheroe. 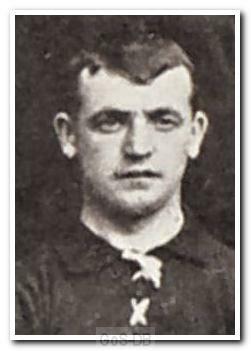 In 1897 he joined Blackburn Rovers and spent three seasons there, scoring 10 times in 56 appearances. 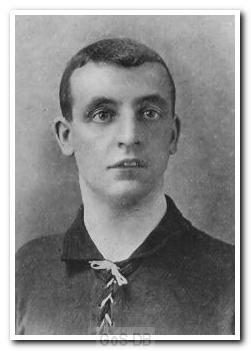 After a single season with Stalybridge Rovers he moved to Woolwich Arsenal in 1901 and made an instant impact on the team. He was ever-present at outside-right during his first campaign and finished as the top scorer in the Second Division. Two years later he helped the team win promotion to the First Division and in total scored 33 goals in 122 games for the club. In 1905 he joined Argyle and was a fixture in the team over the next two years, the 1906-07 club handbook describing him as "a typical Lancastrian lad, both in style and play, knows all the tricks of the game, fearless, swift and skilful". After leaving Home Park in 1907 he played for Brentford before returning to his native Lancashire to end his career with Darwen.